They're creepy and crawly and skitter across countertops at lightning speed. They carry germs and bacteria, emit allergens, and eat holes in packages to get to food sources. But are these tough survivors all that bad? 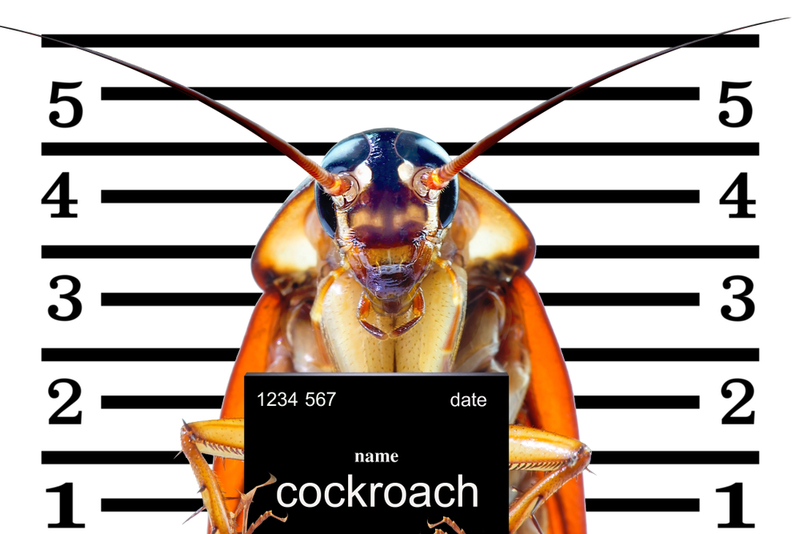 Consider these cockroach facts, the next time a cockroach scurries across your path. Periplaneta americana is the scientific name for cockroach species such as the American cockroach. This species along with other types of cockroaches can, and do, bite humans under certain conditions. The most common reason being the lack of or shortage of food due to an unchecked infestation and there are too many mouths to feed. 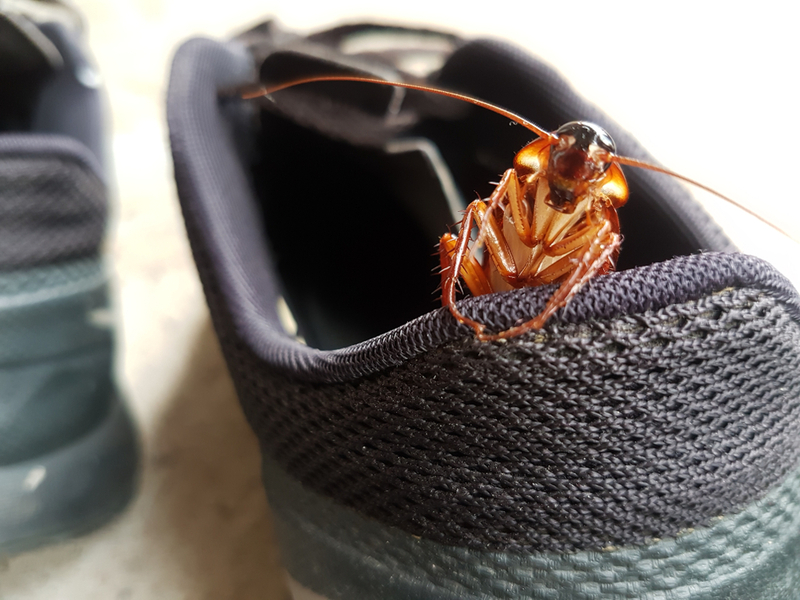 With limited resources to feed, cockroaches are forced to expand their feeding ground, which includes humans. 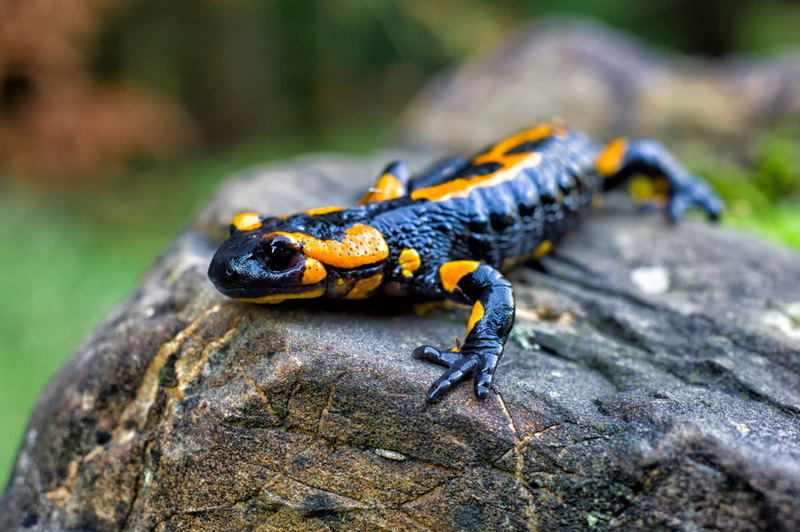 Do You Need Pest Control For Salamanders? Salamanders are amphibians with a smooth skin devoid of scales, feathers, or hair. Slimy and/or moist to the touch, salamanders are predators that eat a variety of bugs and sometimes each other. Due to their lack of a protective skin covering, salamanders prefer to inhabit moist, damp areas devoid of direct sunshine to prevent rapid dehydration. Salamanders are shy and secretive, which means you may not see them as often as other outdoor species such as frogs and lizards. Having an ant infestation is never fun. 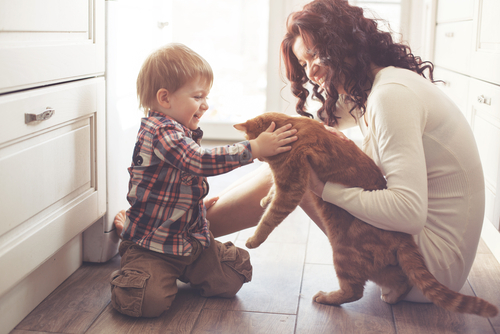 One of the biggest challenges of ant infestations comes when you have children or pets that frequent the infestation areas. Like any reasonable person, you are doing the research to avoid any harm to your pets or children and to avoid putting harsh chemicals into their environment. How do you do this while at the ridding the ants out of your house? 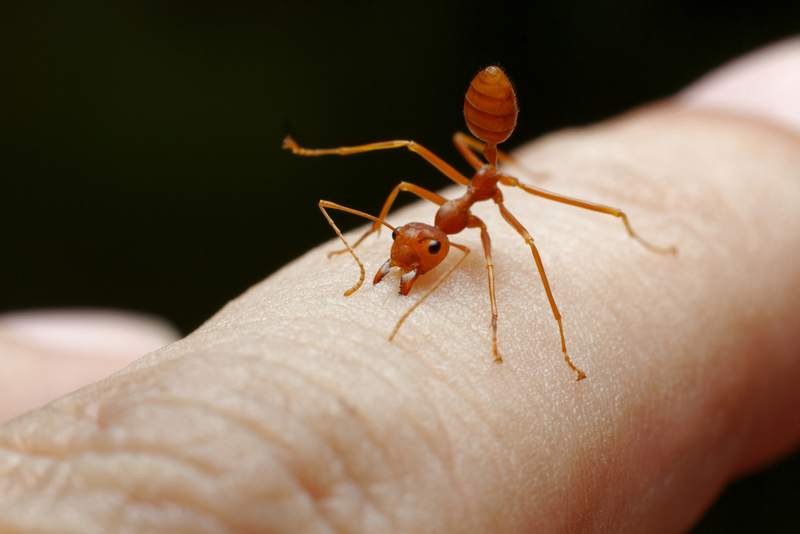 In short, you need an ant exterminator who has both pet friendly and kid friendly ant extermination solutions. At Clint Miller Exterminating, we have a lot of experience in that, read our quick tips below. 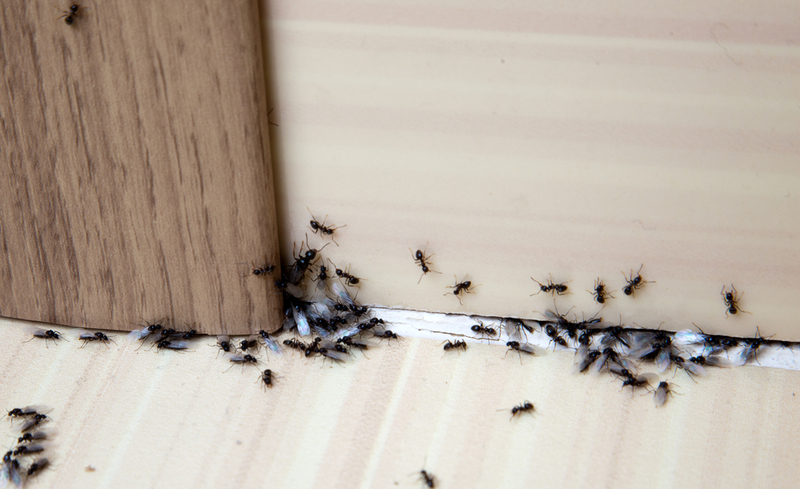 You can enjoy your home again and not worry about ants while having the peace of mind that comes with protecting your children and pets from chemicals that could hurt them or put them at risk. As the temperatures begin to drop with the season, mice, rats, and rodents will be looking for warm places to stay. 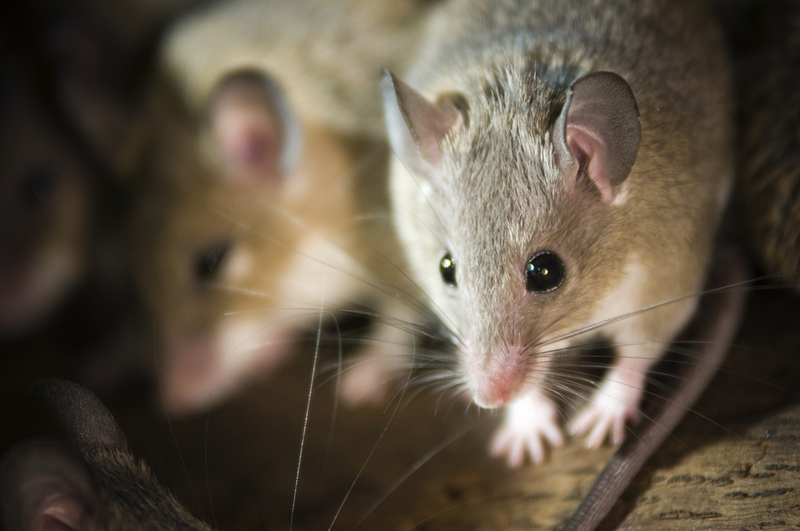 Whether you have just bought a new home and you are settling into homeownership or you are looking for ways to maintain your long-term home value, pest control is important but there's a concern you might be joined by four-legged pests, like rats, mice, and other rodents who may want to set up household in your new home, too. While you may be fine with an invited overnight guest or two, you draw the line when it comes to unannounced creatures of the night. 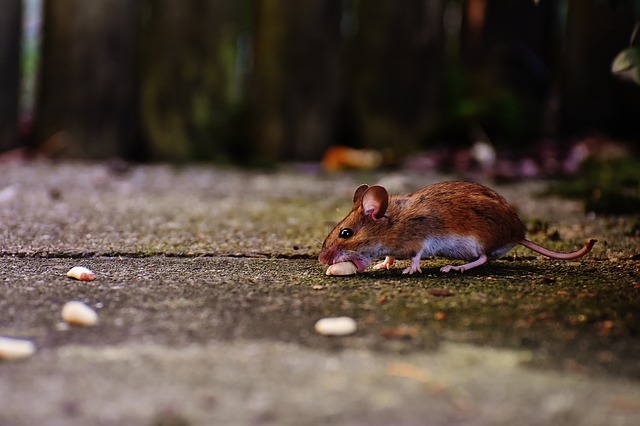 Consider these tips to prevent rodents from moving into your home. Fall brings cooler weather, which means critters are going to be looking for a place to live. Your warm house is just the ticket for a free ride. 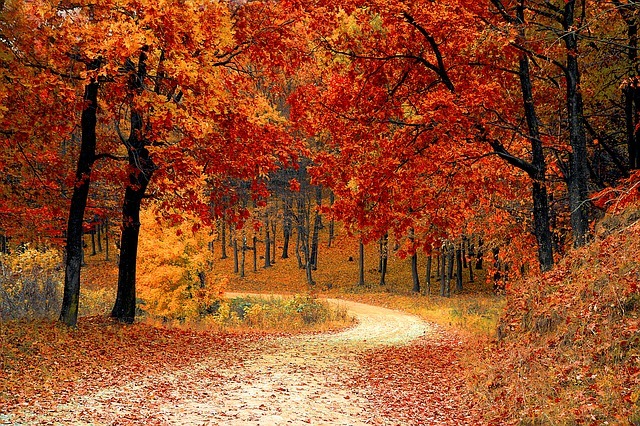 Pests that often show up in the fall will make themselves home for the entire cold season if you don’t take precautions as soon as you notice them. Mice control could be as simple as setting traps if you catch on to the freeloaders early enough. 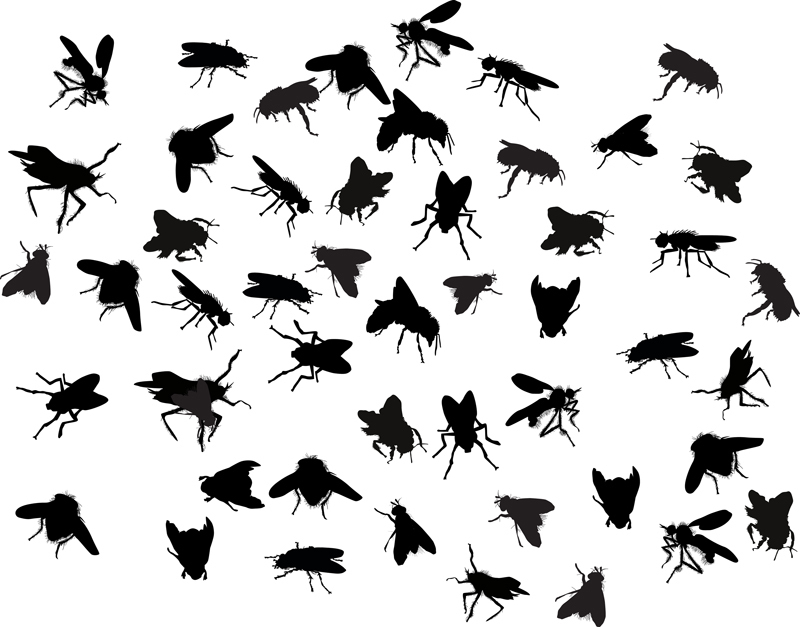 If you don’t and end up with a large infestation, you may need a professional to come out and eradicate them for you. Mice not only make a mess and present health issues, but they may also chew on the wiring in your home, which then causes a fire hazard. Ants are everywhere. You’ll find them outside and inside, especially if you don’t mop up spills right away or tend to leave food in original containers or otherwise unsealed. If you happen to bring home a dozen doughnuts and set them on the counter, you might find that the ants have found them. You might be thinking, “What a waste.” Your second thought is probably, “Can ants get you sick?” Most likely, you could brush the ants off and suffer no ill effects. However, ants could carry disease, so it’s not advisable to eat the doughnuts. What Are The Different Types of Invading Ants? You do your best to keep your home nice and clean, free of debris and any scraps of food that might wind up attracting ants. But somehow, ants have forced their way into your house and you’re having a difficult time getting rid of them with the usual ant control solutions available at your local home improvement center.